Sleep headphones can be a great soundproofing solution and a real lifesaver if your bedmate has snoring issues. 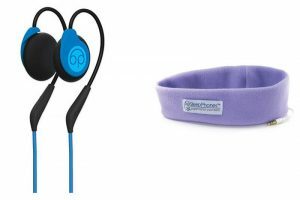 In this post, we’ll compare two popular brands of sleep headphones – Bedphones and SleepPhones – and help you decide which ones to choose. 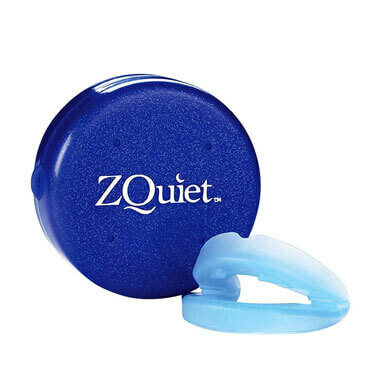 In this post, we explore the main reasons why ZQuiet is considered to be one of the most effective anti-snoring solutions on the US market. Read all about its unique, revolutionary design and discover what makes it superior to the competition. 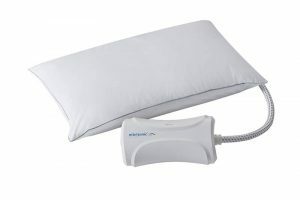 If you are curious about the way Nitetronic Goodnite Anti-Snoring Pillow works, here is a simple explanation that allows you to discover the unique features of this smart pillow and find out if it is the right solution for your snoring problem. 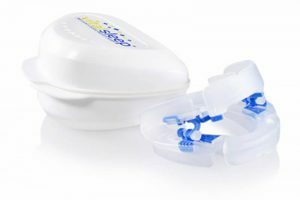 Theravent is a unique anti-snoring solution characterized by great ease of use and undeniable effectiveness. 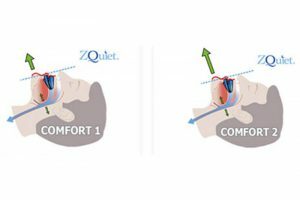 In this article, we explain what kind of snoring aid it is, what type of snorers it is designed for, how it works, and how to use it. Smart Nora is one of the most innovative anti-snoring solutions invented so far and its effectiveness has been confirmed thousands of times. If you are still not sure whether it is a good choice for you, this informative post may take away your doubts. 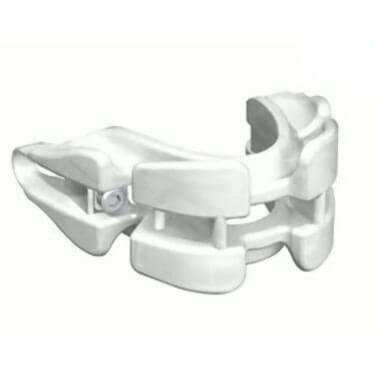 Properly molding your snoring aid is as important as its overall quality. 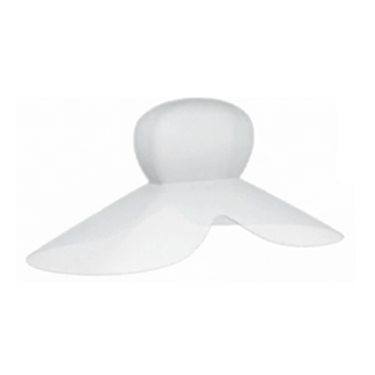 Ill-fitted devices will cause all sorts of problems without solving your snoring issues. Learn how to achieve a perfect fit with SnoreRx in our latest post. Although it is a simple solution against snoring, Theravent nasal strips have received high marks from satisfied users. Read our post to find out just how effective this anti-snoring aid really is. 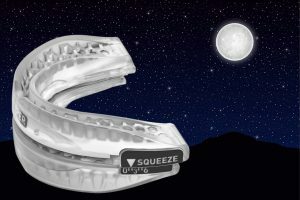 SnoreRx is a mandibular advancement device that has already helped thousands of snorers. In this post, you can find out whether it fits your budget and whether you can return it if you are not satisfied. 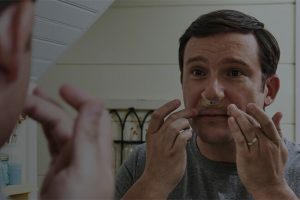 Theravent nasal strips are brilliantly designed to use the power of your own breathing to alleviate snoring. In this article, we answer the important question of whether Theravent can and should be used in treating obstructive sleep apnea. 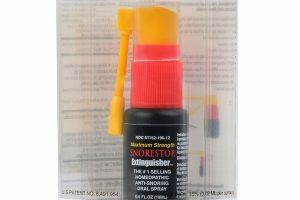 Snore Stop Extinguisher spray is a wonderfully simple, low-priced anti-snoring solution. Read this post to find out more about this spray’s method of action and discover why it is considered to be one of the most effective anti-snoring throat sprays.